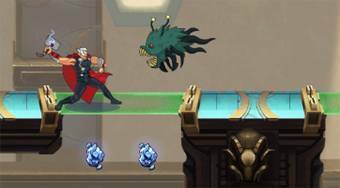 Do you like Thor Boss Battle? Share it with your friends. Move around with the film heroes on the board, eliminate the enemies and fill in the assigned tasks.